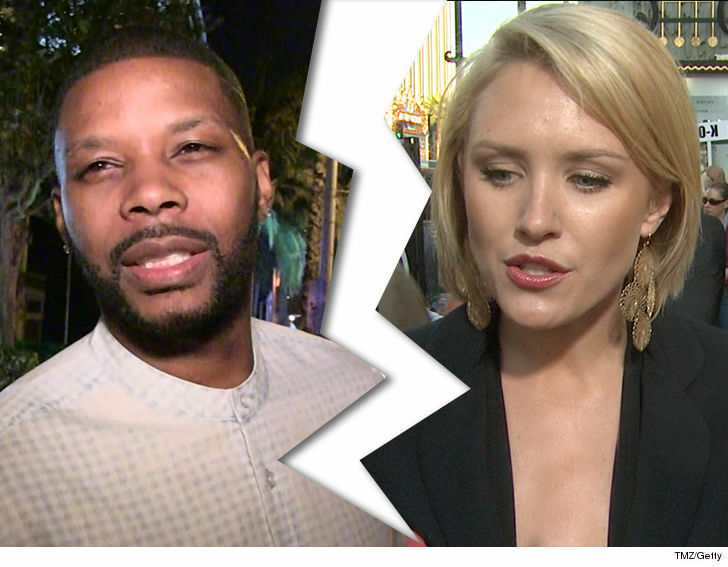 Kerry Rhodes & Nicky Whelan Our Marriage is Over ... After Less Than 6 Months!!! 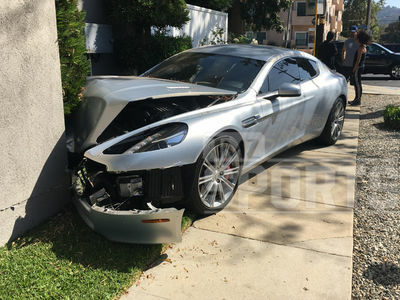 Former NFL star Kerry Rhodes and actress Nicky Whelan have called it quits in their marriage ... after less than 6 months!!! The 2 filed divorce paperwork Wednesday together ... and it looks like it should be a pretty smooth process. They both gave up their right for spousal support and say they have no community assets together. Kerry and Nicky were wed on April 14, 2017 and list their date of separation as October 1. The Australian actress wants her last name back, too. Rhodes last played for the Arizona Cardinals in 2012 ... and dabbled in acting himself after leaving football.